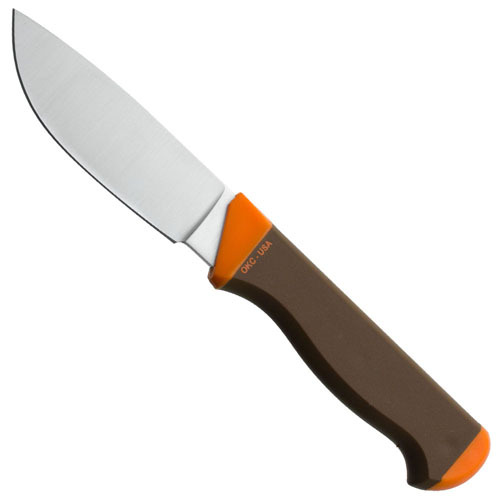 The Ontario Cayuga Hunter Knife takes its name from the Cayuga Finger Lake in New York, which is one of the deepest lakes in the United States. 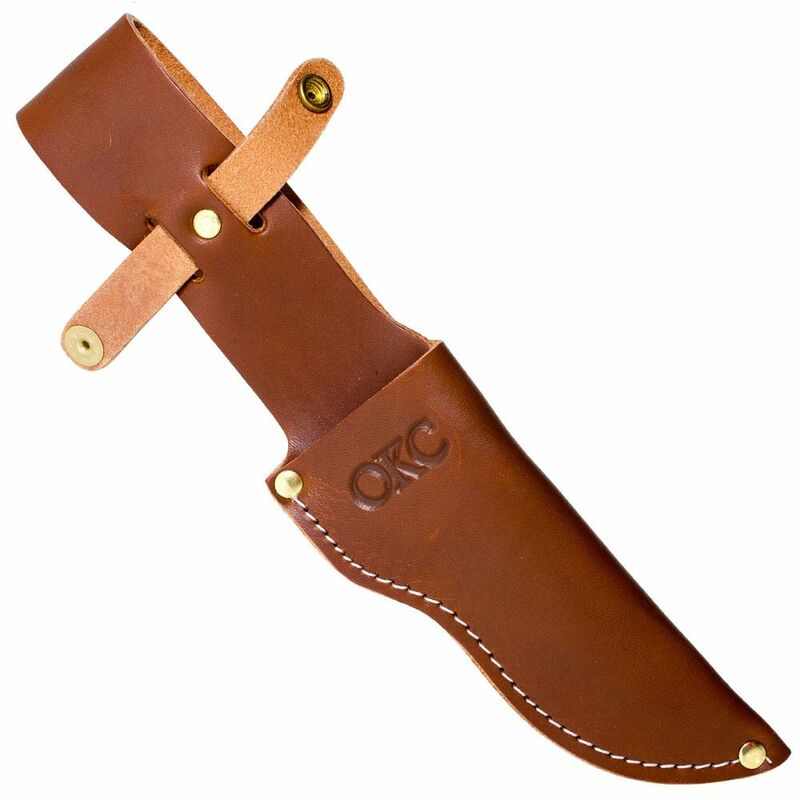 This hunting knife has a 420 stainless steel drop point blade that excels equally at both slicing and piercing. A formed handle is made from polypropylene with a stabilizing Kraton overmold.